DEAD OR ALIVE, YOU’RE COMING WITH US! 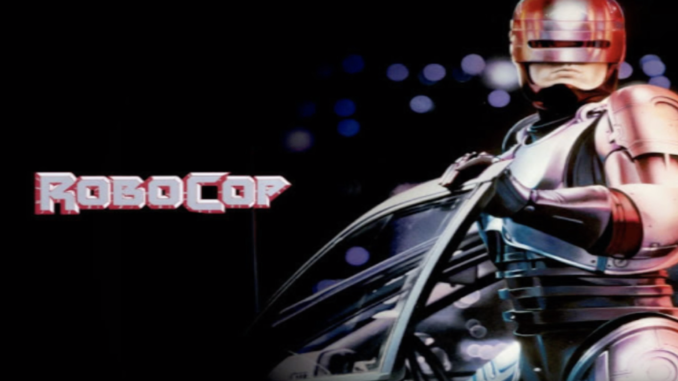 Episode 5 of THE SILVER SCREEN ACTION FIGURE PODCAST looks back at America’s cyborg crime-fighter in ROBOCOP. Andre´ along with filmmaker Michael Schiavo reflect on the greatness of Paul Verhoven’s 1987 classic which spawn a cap-firing centric action figure line from Kenner as well as the various attempts by other companies to cash in on sequels, remakes, and TV adaptations.